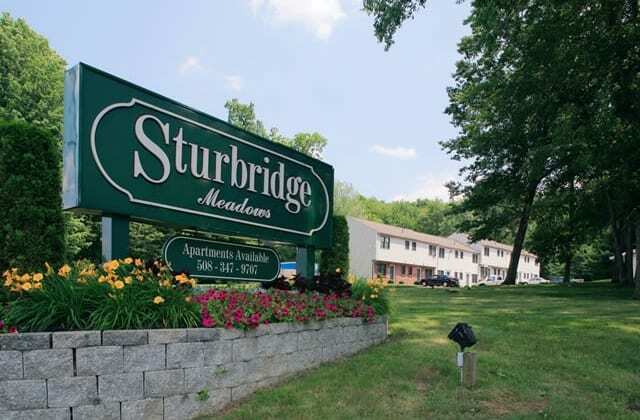 Take the stress out of apartment hunting with a visit to Sturbridge Meadows in Sturbridge, Massachusetts. 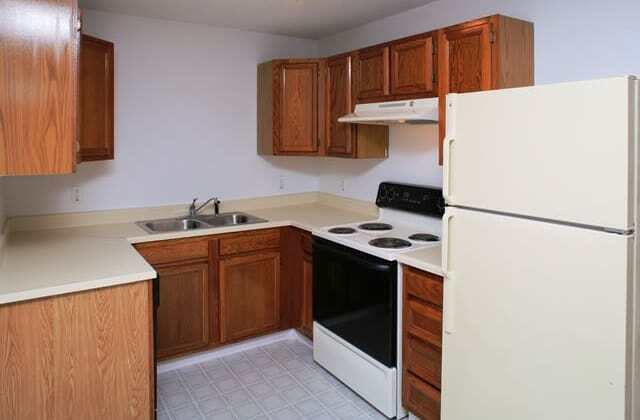 Our affordable 1 & 2 bedroom apartments and 2 bedroom townhomes are designed to make living here as easy as possible. Your new home is waiting for you at Sturbridge Meadows. 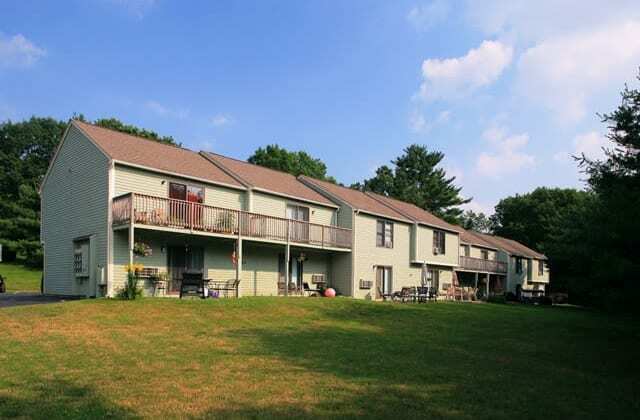 Sturbridge Meadows is beautifully situated on 40 acres of naturally landscaped grounds. 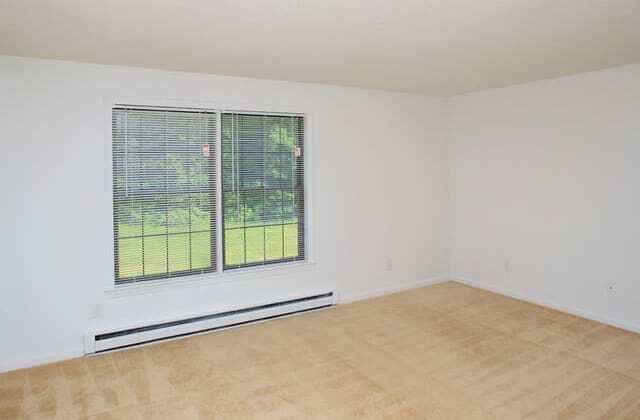 You will find it easy to relax in our spacious two bedroom townhomes and our one bedroom garden style apartments. Our community offers a tranquil escape from your busy everyday life. 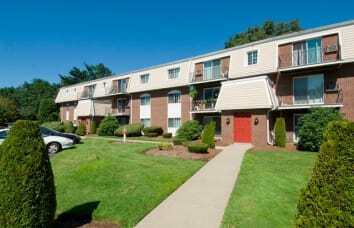 Located just minutes away from the Mass Pike, Route 20 and I-84 our apartments offer a short and convenient commute to Boston and Hartford. 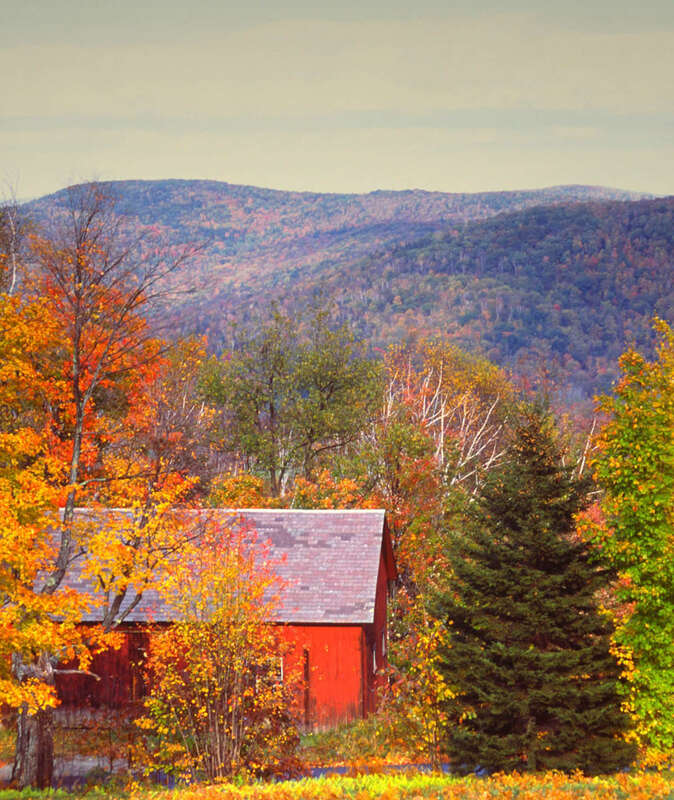 Whether you're brand new to the area or have been here for years, you'll be sure to find tons of fun in Sturbridge on Hall Road. 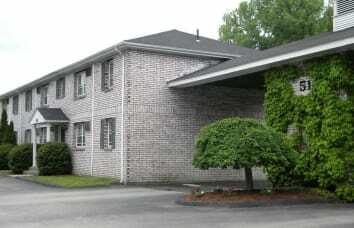 Our affordable apartments are close to The Center at Hobbs Brook, as well a number of the other local attractions. 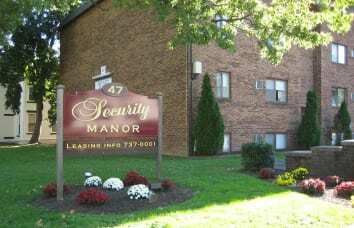 Our luxury apartments are close to Union College, the Rivers Casino and Resort and just a short drive to Clifton Park Center. 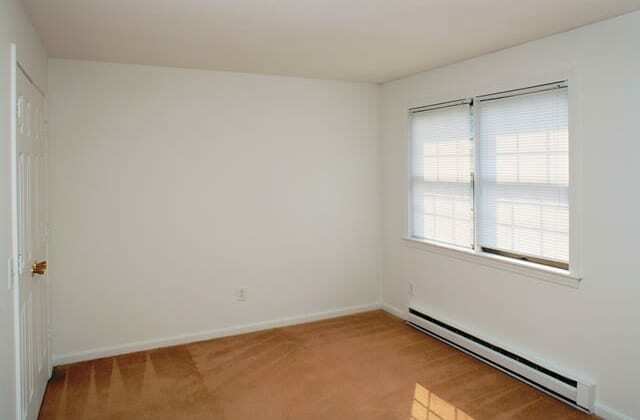 Our convenient location also provides for a short commute to Boston or Hartford. Learn more about Sturbridge Meadows by visiting our neighborhood page. 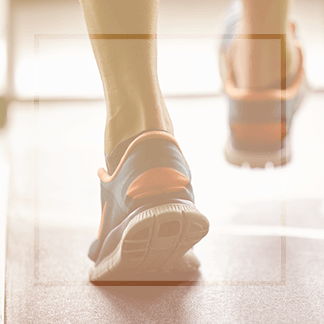 Visit our amenities page for a full list of benefits at Sturbridge Meadows. Bring your pets with you to Sturbridge Meadows. 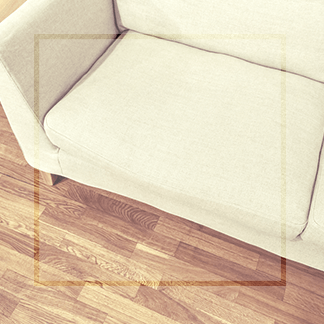 Our friendly leasing team can give you more information about our pet-friendly apartments. 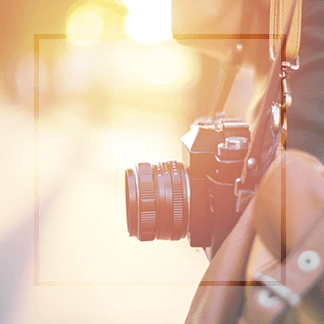 At Sturbridge Meadows, we know a picture is worth a thousand words. 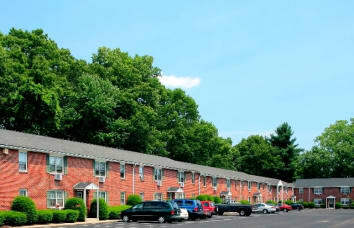 Visit our full photo gallery to see more our Hall Road Sturbridge community.